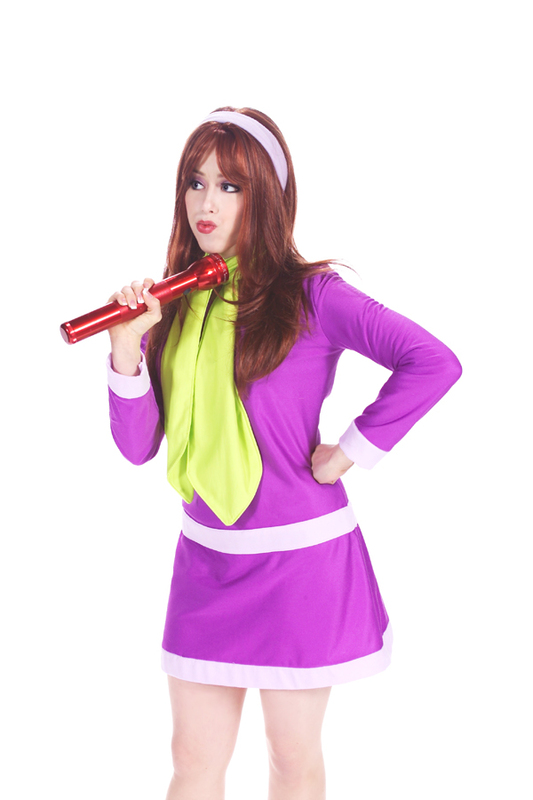 I was hoping to put together a Scooby Doo group for Halloween but it fell through. 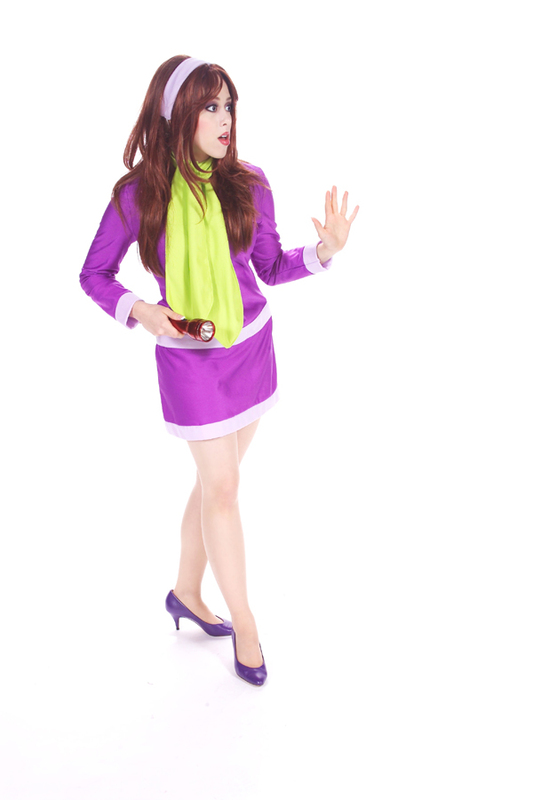 So I was a solo Daphne. This costume is so cozy soft and fun to wear. This costume was made for me by close friend’s talented mother.